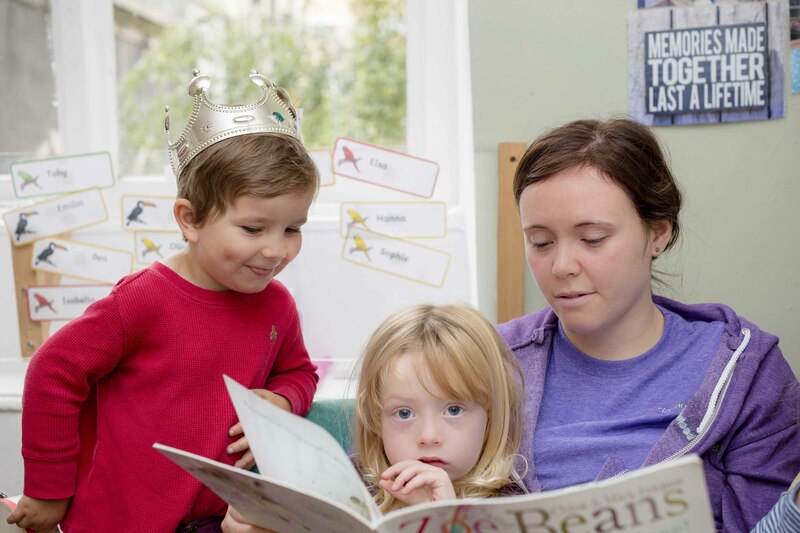 Our SEND Offer - Becket Hall Day Nursery, Bristol - See what we can offer. 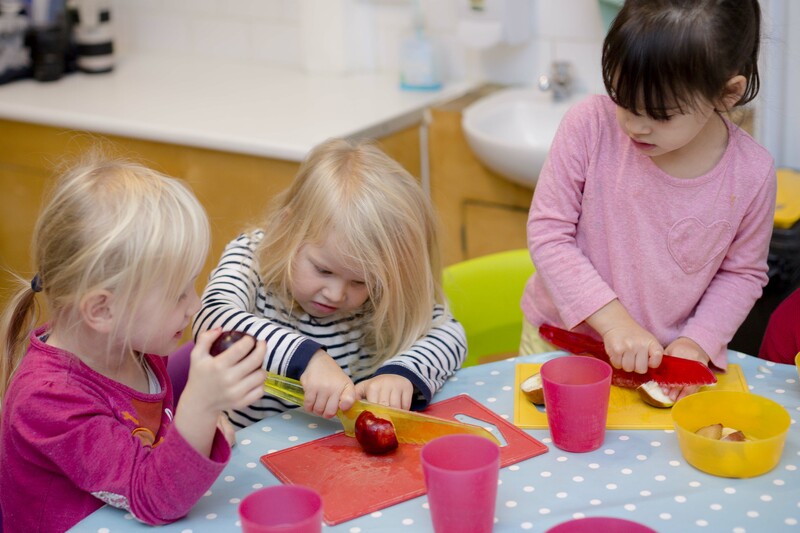 We are an inclusive nursery and aim to support children’s uniqueness to enable them to make the best possible progress and achieve well. We offer a broad and balanced curriculum with high quality provision, and embed the British Values in all that we do. 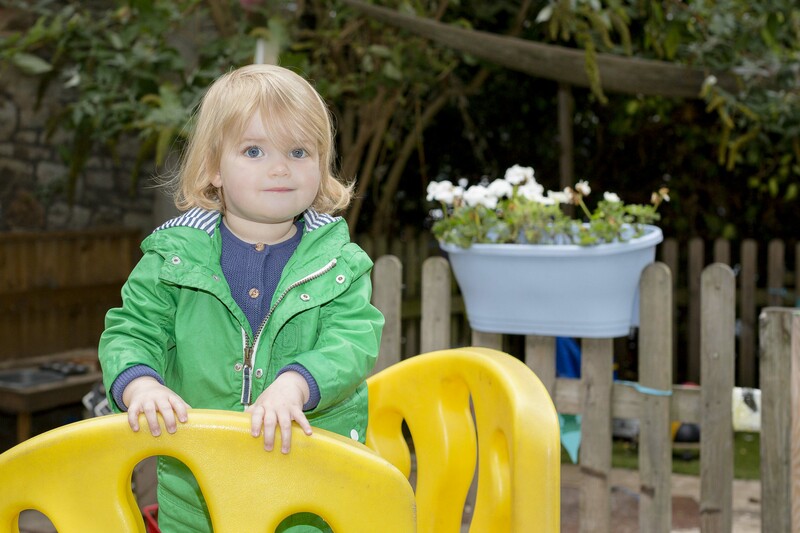 We make sure that additional needs are identified early and offer a range of provision to meet individual needs. Laura Hardy is our appointed SENCO, and you will find her based in our office as she is also our deputy nursery manager. Alongside your keyworker, Laura is the first point of contact. 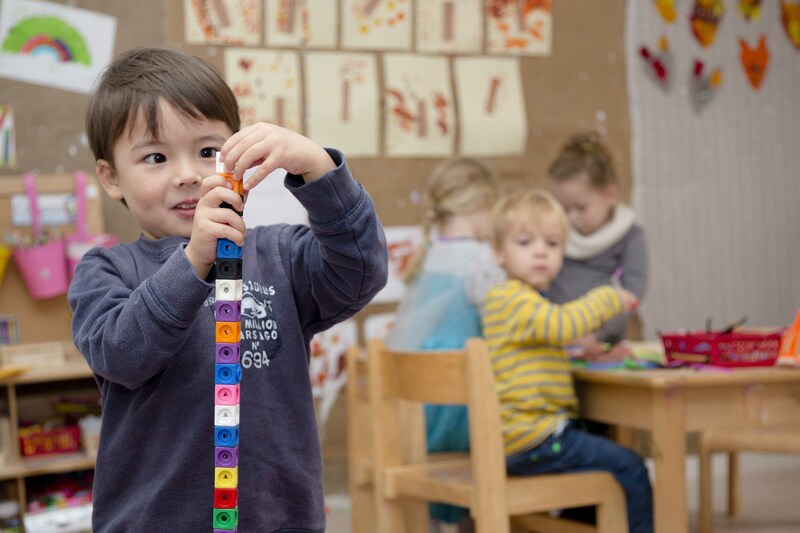 We work with a range of appropriate professionals to make sure that children receive the support they need to develop, and have high expectations for all of our children.